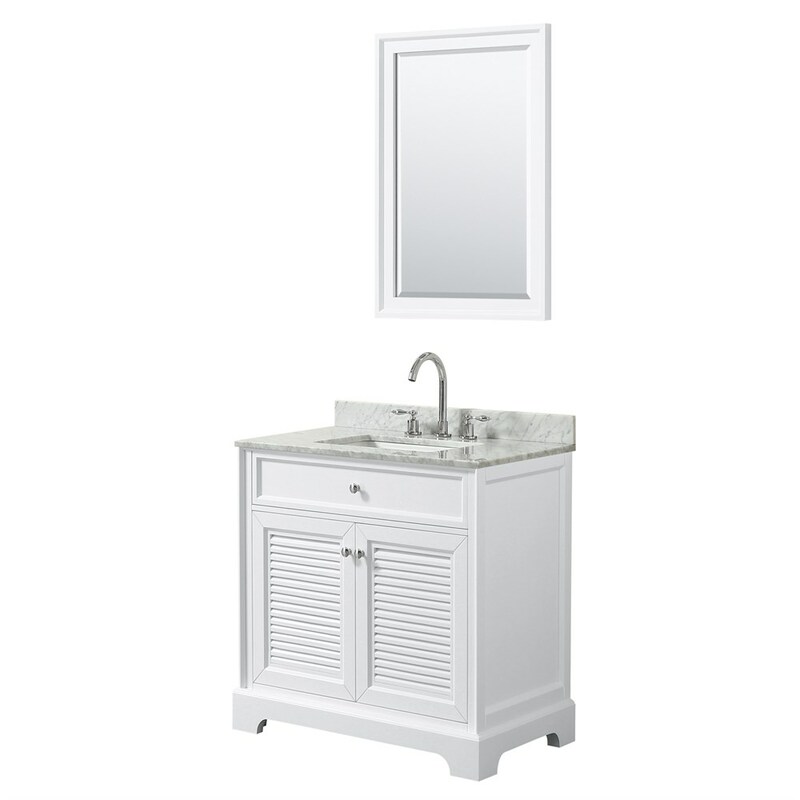 Wyndham Collection's beautiful Tamara vanity series is inspired by the classically elegant look of Cape Cod, but designed with a contemporary twist. Style meets practicality, with miter-finished door detailing, louvered door inserts and plenty of storage and counter space. Beautiful marble counters with included modern sinks complete the look and bring the Cape Cod feeling into the 21st Century.